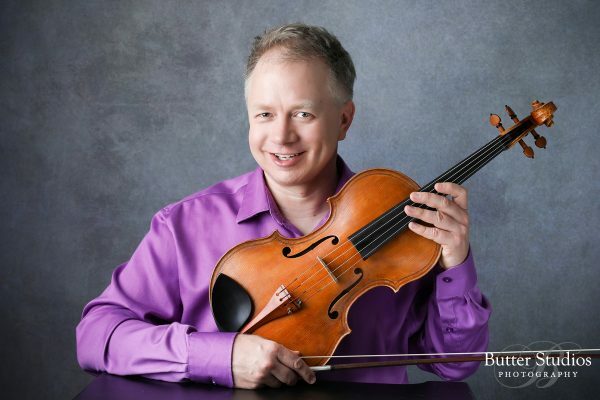 Reg has taught viola and violin using both Suzuki and traditional methods for the past twenty years. He founded and headed the Suzuki viola program at the Vancouver Academy of Music for three years, and has served on the faculty of UBC. Summer festivals in which he has taught and performed include Courteney, Port Milford, and Interlochen. He has performed as principal violist of the Vancouver Opera Orchestra, Quebec Symphony and the Vancouver Symphony. Chamber music collaborations include the Vancouver International Chamber Music Festival, Quiring Chamber Players, and various new music ensembles in the Vancouver area. He teaches at the Quiring Chamber Music School in Coquitlam, and his current project is the creation of the Coquitlam Youth Orchestra.